Europe has fallen. Pearl Harbor is in flames. Enter: the Eighth. In 1941 the RAF fought a desperate battle of survival against the Luftwaffe over Britain. 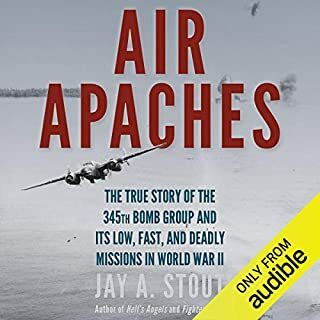 Then, from across the Atlantic, came a new generation of American pilots, gunners, and bombardiers, a new generation of flying machines called the B-17 Flying Fortress, the B-24 Liberator, the P-47 Thunderbolt, and the P-51 Mustang fighter. Few perspectives epitomize the sheer drama and sacrifice of combat more perfectly than those of the fighter pilots of World War II. As romanticized as any soldier in history, the World War II fighter pilot was viewed as larger than life: a dashing soul waging war amongst the clouds. In the 65-plus years since the Allied victory, stories of these pilots' heroics have never been in short supply. 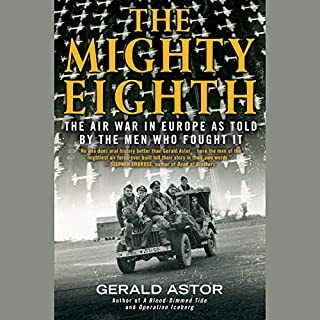 But what about their adversaries - the highly skilled German aviators who pushed the Allies to the very brink of defeat? The best German side account on record!! The story of the NR-1 is told against the tense background of the Cold War and peopled with such rich characters as the acerbic Admiral Hyman Rickover, ocean scientist Robert Ballard (who found the Titanic), the designers and builders who faced almost impossible tasks to give life to the ship, the unique officers and sailors who took the little boat down into depths on covert missions, and the families who waited for them on shore, unaware that there would be no escape if the boat ran into trouble. One of the best books on the subject. Simply put. In 1942, Norman Hanson learned to fly the Royal Navy's newest fighter: the US-built Chance Vought Corsair. Fast, rugged, and demanding to fly, it was an intimidating machine. But in the hands of its young Fleet Air Arm pilots, it also proved to be a lethal weapon. Posted to the South Pacific aboard HMS Illustrious, Hanson and his squadron took the fight to the Japanese. Facing a desperate and determined enemy, Kamikaze attacks, and the ever-present dangers of flying off a pitching carrier deck, death was never far away. 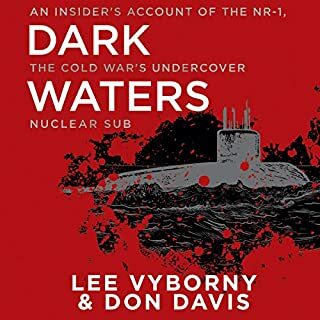 Red November is filled with hair-raising, behind-the-scenes stories that take you deep beneath the surface and into the action of the Cold War. Few know how close the world has come to annihilation better than the warriors who served America during the tense, 45-year struggle known as the Cold War. Yet for decades, their work has remained shrouded in secrecy. Sink 'Em All was originally published in 1951 by Vice Admiral Charles A. Lockwood, the US Navy commander of the Pacific submarine fleet during World War II. Lockwood, in his leadership role, knew the skippers and crews of the submarines and retells their wartime successes and tragedies with an intimacy and realism often missing in second-hand accounts. The War Below is a dramatic account of extraordinary heroism, ingenuity, and perseverance—and the vital role American submarines played in winning the Pacific War. 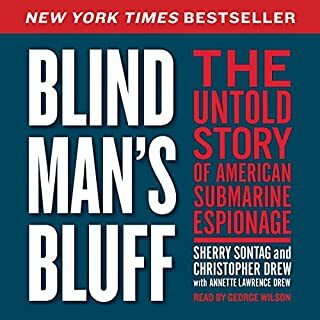 Focusing on the unique stories of the submarines Silversides, Drum, and Tang—and the men who skippered and crewed them—James Scott takes readers beneath the waves to experience the thrill of a direct hit on a merchant ship and the terror of depth charge attacks. Outstanding work so well researched. Drawing on previously unpublished eyewitness accounts, prizewinning historian Donald L. Miller has written what critics are calling one of the most powerful accounts of warfare ever published. Here are the horror and heroism of World War II in the words of the men who fought it, the journalists who covered it, and the civilians who were caught in its fury. Miller gives us an up-close, deeply personal view of a war that was more savagely fought - and whose outcome was in greater doubt - than one might imagine. This is the war that Americans on the home front would have read about had they had access to previously censored testimony. The USS Seawolf was one of the greatest submarine raiders of all time. Having narrowly avoided the attack on Pearl Harbor the Seawolf set out for the seas of the Pacific to wreak havoc on Japanese shipping. Joseph Melvin Eckberg was on the Seawolf from her maiden voyage and remained with her until January 1943. As chief radioman he was instrumental in assisting Captain Frederick Warder to find and destroy enemy targets. 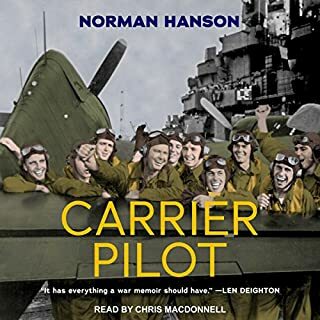 From the claustrophobia of being trapped under water and the overwhelming fear of depth charges to the joys of aiding the war-effort and the camaraderie on the ship. Human ingenuity has ensured that over the centuries, we have progressed enough to walk on the very moon. Submarine technology, then, comes as no surprise to us. 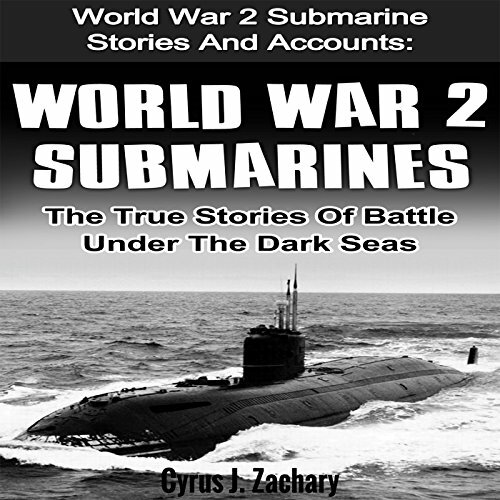 The use of subs during the wars certainly turned the tide of the battle; the Allied Powers would no doubt have lost had they not engaged in naval battles of such grandeur. As we saw, the War was brutal and horrifying; the submarines gathered intelligence and dealt powerful blows to their enemies, who were no less the stronger. If not for their work, the world would be a very different place today, with the probability of the Axis Powers winning instead. In the end, these subs saved many a life. Their roles in the war are downplayed - for good reason. Intelligence gathering using technology is a tricky business; it is no wonder that the Allies themselves chose to keep these stories under wraps. What we do know is that these submarines took on the might of the most advanced technology in the world and came out victors. 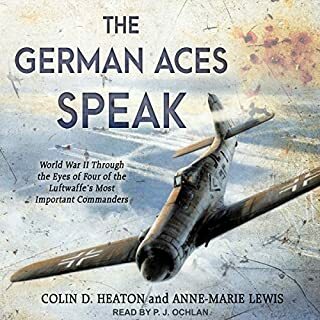 If you love World War 2 history and the underwater machines of the time, then download this audiobook now! The problem with this book is it reads with very little passion. This includes the reader. I got this book for a road trip for an 11 and 12 year old boys who love to talk about ww2. In the end, we turned this book off because it was boring.